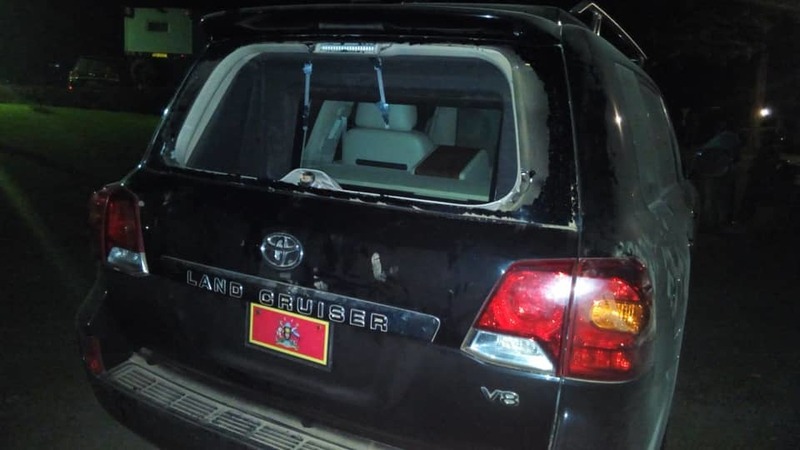 ARUA – The attack on President Museveni’s convoy that culminated in the shooting dead of one person was hatched by supporters of Independent candidate in the Arua parliamentary MP by-election Kassiano Wadri, police have said. Yasiin Kawooya, the driver of Kyadondo East MP Robert Kyagulanyi, aka Bobi Wine, was shot dead as Special Forces Command soldiers battled Wadri’s supporters who had clashed with those of NRM candidate Nusura Tiperu after crossing paths at Inzikuru road in Arua Town on Monday evening. Several other people were shot and injured in the fracas. However, according to police spokesperson Emilian Kayima, Wadri’s supporters were shot at because they disrupted the Presidential convoy. 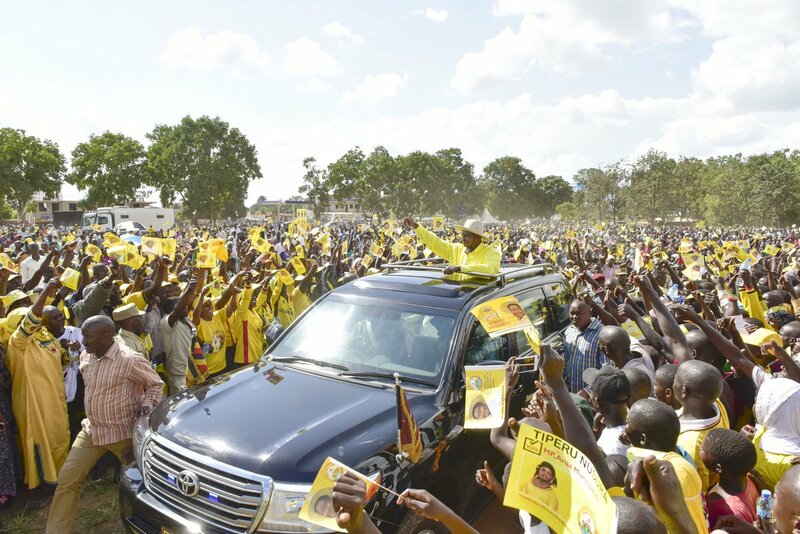 In an audio, Kayima added that earlier in the day at around 4 pm, the same group had attacked his convoy using a grader as he was making his way into Booma Grounds for the campaigns. The grader, Reg. No. UAP 064R, which according to Kayima was wrapped in the same colours as those that attacked the president and those that smashed his car at Prisons cell, was impounded and detained at Arua Police Station. “One of his lead cars was attacked and smashed by hooligans that were donning colours of one of the contestants, Kassiano Wadri,” he said. Photos released by State House earlier in the evening showed a shattered outer layer of the rear windscreen of the President’s car. “Unfortunately in the scuffle one person was fatally injured in car number UAT 416K Tundra,” he said. The Tundra belongs to Bobi Wine.